Comfort Zone Charters is now offering Lake Erie perch fishing charters beginning in the FALL, 2019. 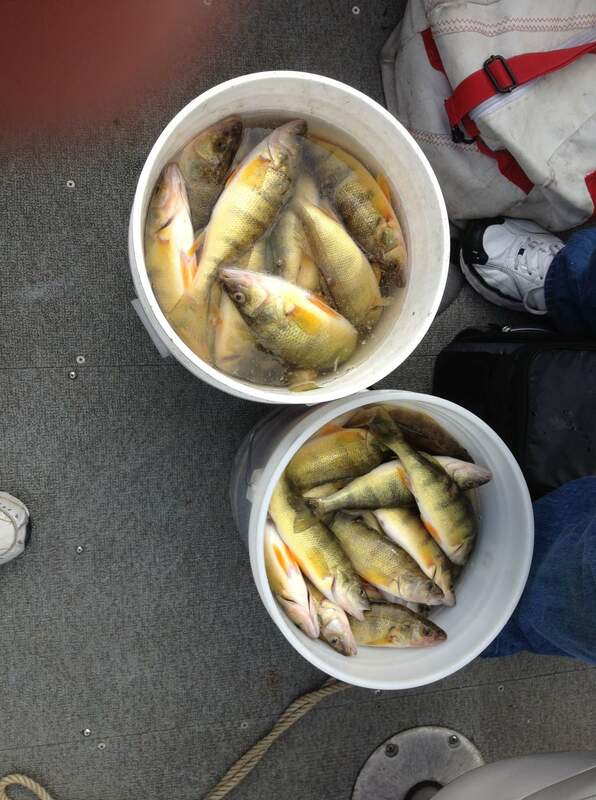 Many consider yellow perch to be the best eating fish in Lake Erie. They school up in early September, and we will catch perch until October. Yellow perch season is a great time to get the kids hooked on fishing. 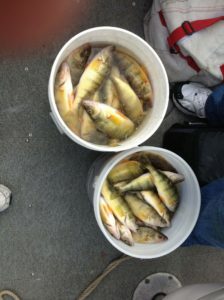 Contact Comfort Zone Charters to book your Lake Erie perch fishing adventure TODAY!